These days it’d be tough to bump into someone on the street without a smartphone. As such, the online world is a key part of parenting, a study has revealed. The research has been compiled by UM London, a media agency that’s plunged into the online and social media habits of 2,500 adults across the UK. The findings start off highlighting that 60 per cent of mums with children under five use parenting networks. Encouragingly, despite a huge lead, it’s not just a girls-only club as 26 per cent of dads have also embraced the trend. While the number is significantly lower for dads than mums, it shows that times have indeed changed as fathers are showing an increased interest in being the best possible parent they can be. In fact, dads are actively more engaged than mums when sharing advice with other new parents. 63 per cent of dads share wisdom with peers on the networks, compared to 51 per cent of mums – making the expression “keep mum” rather appropriate. I’m certainly among that 63 per cent of dads who share. 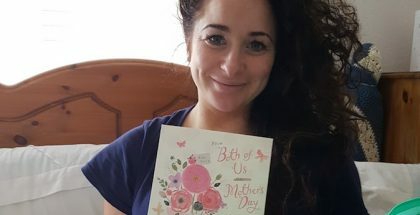 It’s why I started writing in the first place – not knowing any new parents at the time, I turned to social media at the start of the year and I’ve developed a network of friendly faces who are only too happy to get vocal. Meet the (other) parents – where are all the baby owners? Elsewhere, the data found that dads felt more prepared for parenthood than mums thanks to specialist parenting networks, at 67 per cent and 44 per cent respectively. Perhaps that’s a result of mums having such a broad variety of options when it comes to support, from books to groups and so on. Dean Beaumont founded Daddynatal training for that very reason. 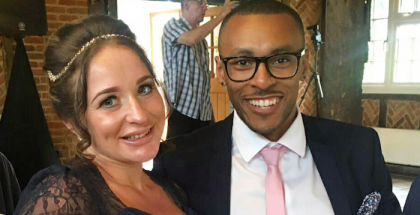 “I felt I was prepared for the birth of my son, had read the books and been to the childbirth classes, but after the birth of my son, I realised I had not been prepared, and felt I had let my partner down,” he said. Other stats from the study revealed 49 per cent of mums use parenting social networks to find places to go with their kids. Others have said the platforms allow them to do things they wouldn’t on regular social networks, such as post baby bump photos. Mumsnet, Emma’s Diary and BabyCenter were ranked as the top three most commonly used services. Within the study, there was no mention of any father-centric communities through which dads can talk shop, but shout out to Life of Dad (US-based) and DaddiLife (UK-based), a couple of great examples. 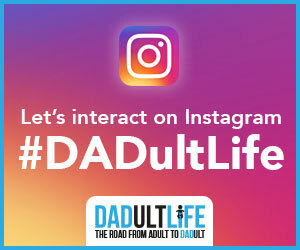 And I don’t just say that because DADult Life was named one of the best new dad profiles to follow by DaddiLife – just in case you missed it  – founder Han-Son is doing a brilliant job. “Whether it’s your first time or fifth time, being a dad come full of surprises, questions, intrigue, and what feels like everyday learning. 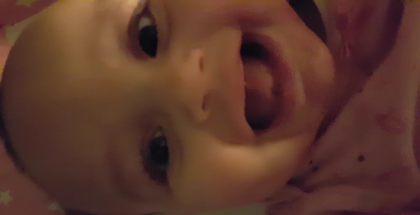 At DaddiLife we want to make the moments of joy more joyful, and your questions more quickly answered,” the site reads. George McMahon, insight executive at UM London, said: “Given how daunting parenthood can be, it’s no surprise that specialist parenting networks are an increasingly popular form of social media. 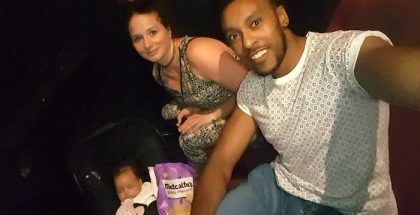 They give new mums – and dads – the chance to connect and share tips with other people going through similar experiences. They also give brands a great place to reach parents and become part of their support system.